Service Satisfaction: Our technicians are on call 24 hours a day, 7 days a week. Installation: This includes all electric/water/drainage connections as well as programming. all different types of machine problems. 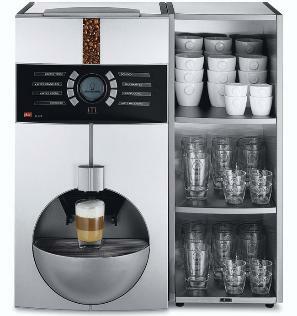 Equipment: Coffee Service Specialists offers several lines of espresso machines and grinders, coffee and tea brewers. sales & repair company centrally located in the beautiful rolling hills of Austin, TX. We have an excellent reputation for customer service, on time service call delivery and repairs. 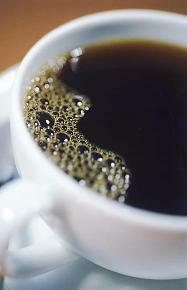 Contact us at 512.997.8303 for all your Coffee Bar/Cafe Beverage needs.